With the exhibition on the integrative working method of the Japanese architectural practice, the Architekturgalerie München presents the first solo exhibition of NIKKEN SEKKEI. The oldest architecture firm in Japan and with over 2800 employees, one of the largest in the world, has realized more than 25,000 projects in 50 countries since its founding in 1900. NIKKEN SEKKEI's work is based on the maxim EXPERIENCE, INTEGRATED. In all projects, the expertise of the architects and engineers is brought together with that of its customers and users, as well as the contractors and craftsmen. 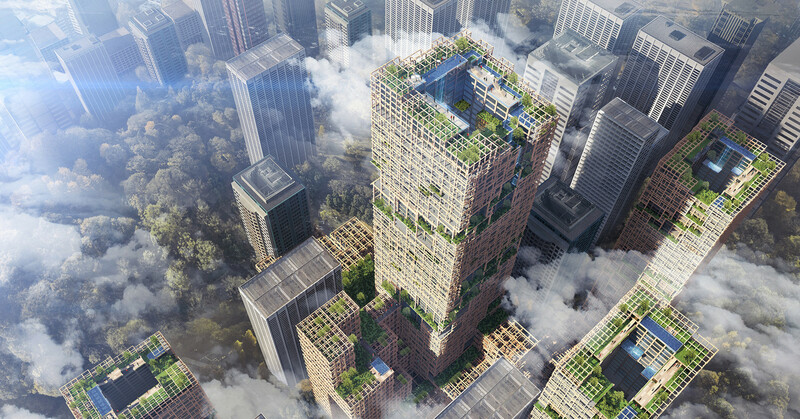 With its long experience and integrative approach, NIKKEN SEKKEI breaks new ground in environmentally friendly design and develops solutions that create meaningful living spaces for people and society around the world. On Friday, 18 January, 7 p.m. to midnight, we invite you to the Long Night of Architecture as part of BAU 2019 with guided tours through the exhibition EXPERIENCE, INTEGRATED. NIKKEN SEKKEI to the Architekturgalerie Munich.